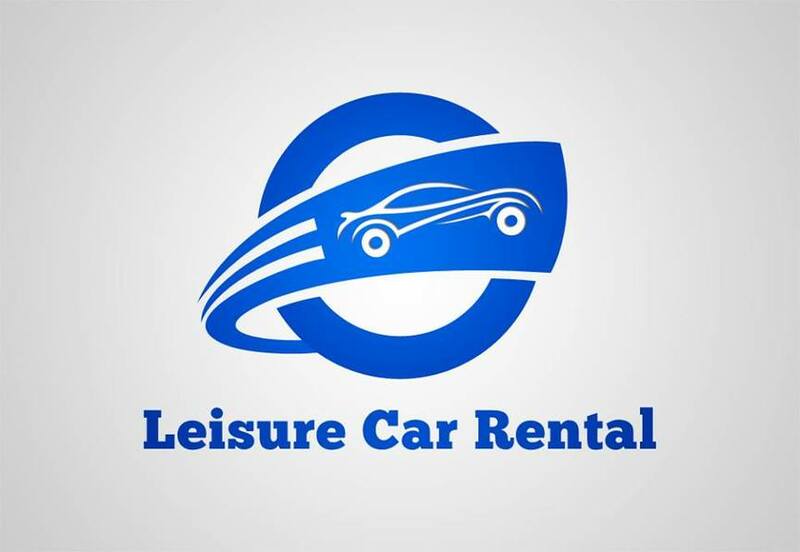 Leisure Car Rental is your Award Winning Car Rental Agency on the friendly island of St. Maarten / St. Martin. In an effort to provide even better service, we moved our Office closer to Princess Juliana International Airport. We are now less than a minute away from the Airport Arrivals Hall. We stand firm by our commitment to achieve and maintain 100% Customer Satisfaction. This is one of the reasons why we are still the only car rental agency in St. Maarten offering fully comprehensive Zero Deductible Insurance Coverage! Purchasing this coverage provides customers with peace of mind, knowing that there will be no additional charges should anything happen to the rental car. Visit our Facebook page at https://www.facebook.com/lcarsxm. The only car rental agency in St. Maarten offering fully comprehensive Zero Deductible Insurance Coverage!